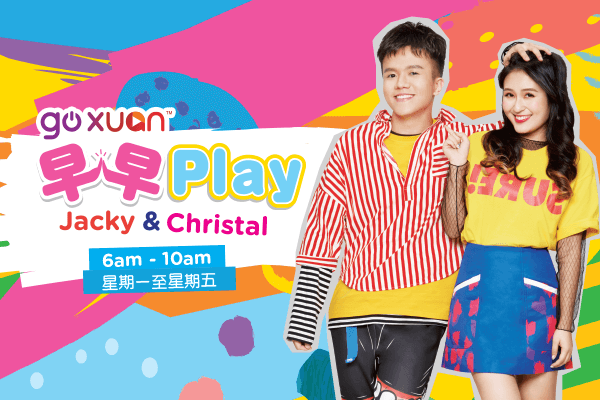 一早醒来就可以follow Jacky 和 Christal 一起玩 一起 Fun! 偶像近况，网络最红，校园八卦，最新歌曲 ALL IN! Let's~~~ Play!